Thread: Ohio Muzzeloader Spots Available On Private Properties!!! We currently have spots available for the Ohio Muzzeloader Season Jan 5678 .Stands and Blinds will be set up for hunters over food sources and staging area s on private properties. Cabins also available Southeast Ohio Recreation Getaways. All hunts are free roaming no fence Trophy Whitetail Hunts. 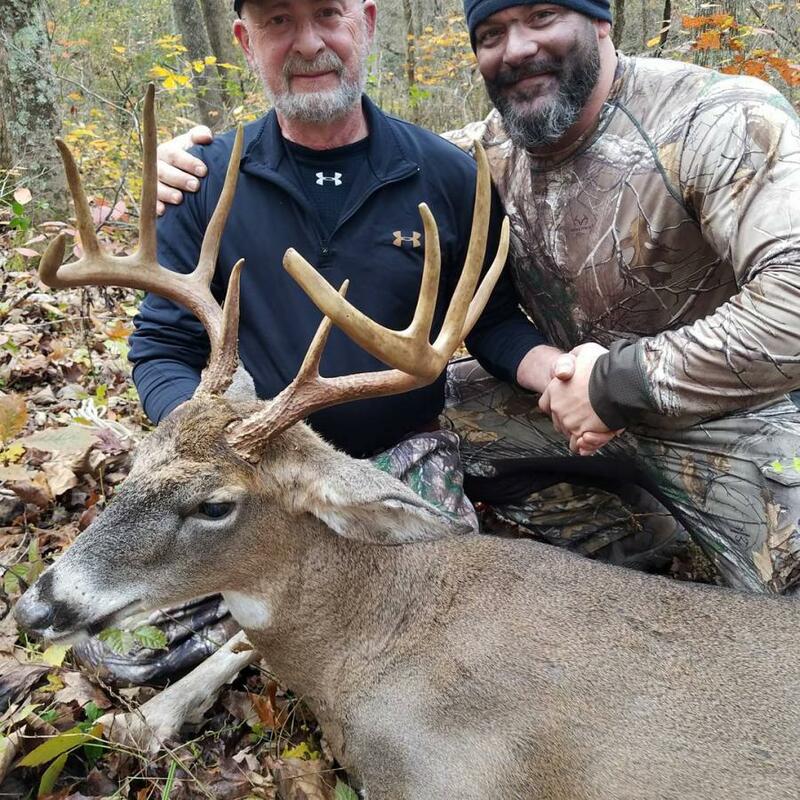 GOOGLE Pacconis Trophy Whitetails of Southern Ohio. Contact Joseph Pacconi txt or call 724 388 0705 to schedule your Ohio Muzzeloader Spot. txt or call 724 388 0705. Spots still available Jan 5678 for the Ohio Muzzeloader Season at Pacconis Trophy Whitetails of Southern Ohio. Stands and Blinds will be set for hunters over food sources and staging area s on private properties. Contact Outfitter Joseph Pacconi txt or call 724 388 0705 Ohio Muzzeloader Spots Available Jan 5678 only 1300 per person and cabins also available..Dec or Jan Archery or Crossbow 5.5 days only 1000. 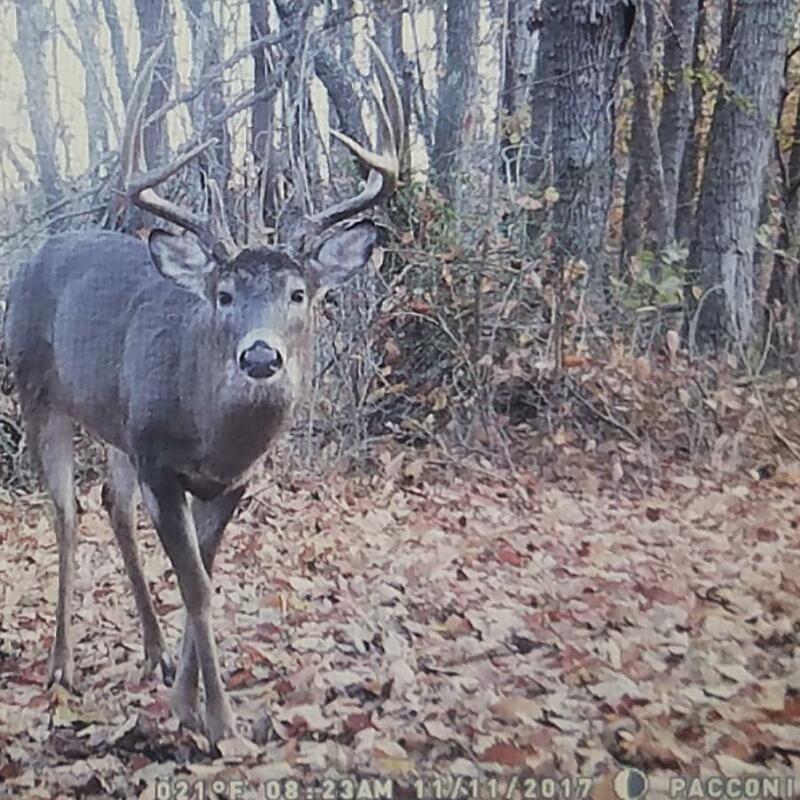 Trail Cam Pictures and Kills on our Facebook page Pacconis Trophy Whitetails of Southern Ohio. 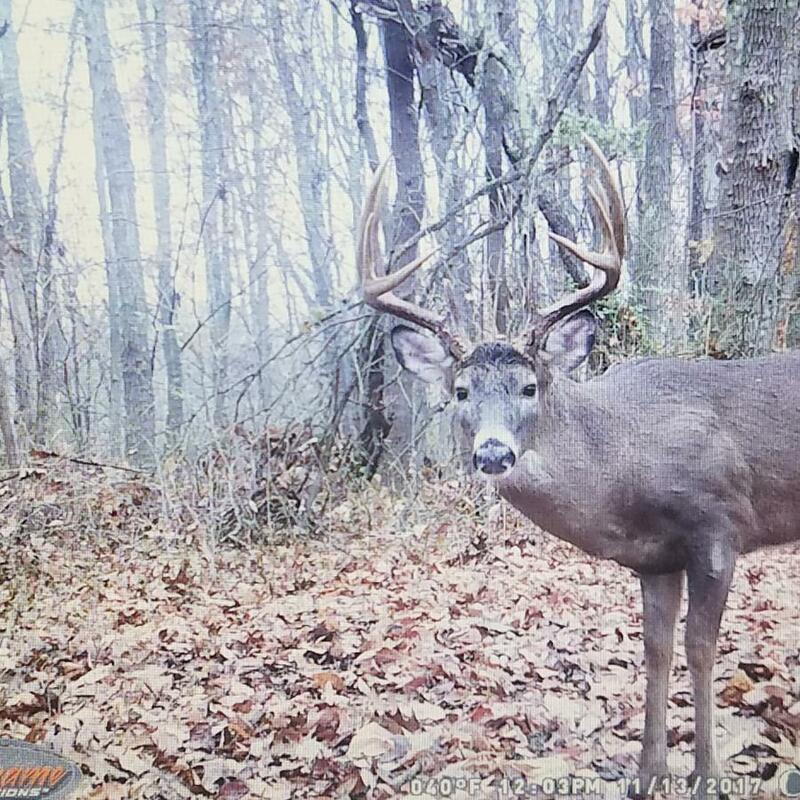 Late season archery spots available OHIO private properties!! 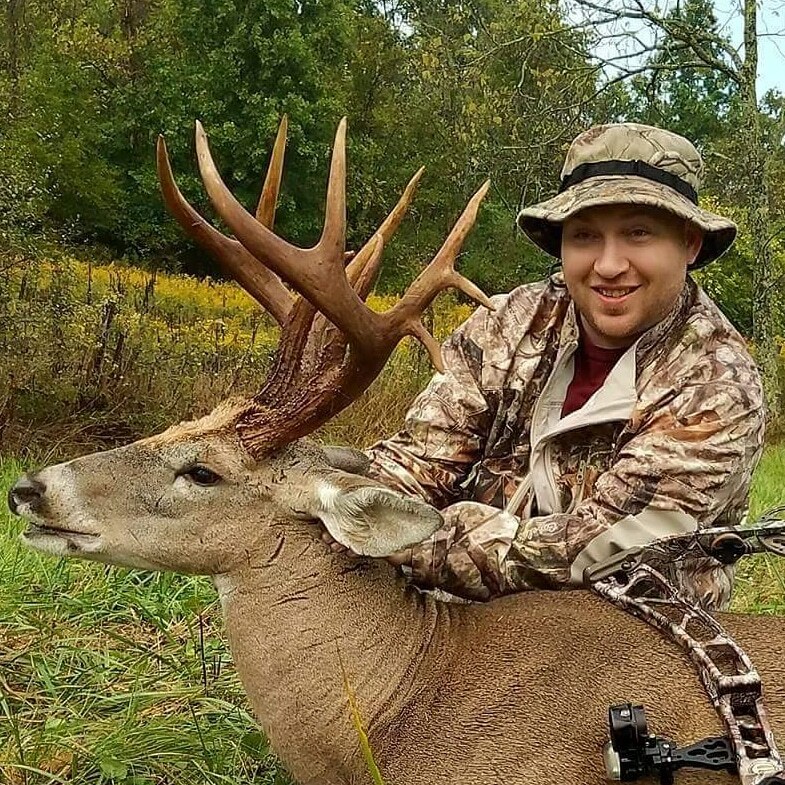 Trophy Whitetail Hunts On Private Properties OHIO! !